Kimberly is a Crossfit junkie and a connoisseur of french fries. She likes to make stuff up and write it down. Her stories usually have a contemporary setting with a fantastical twist. 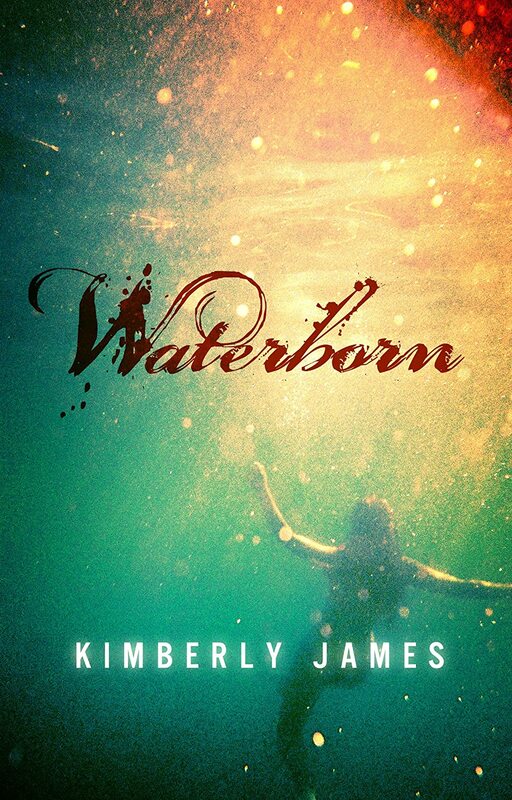 Waterborn is her debut novel. She lives in Alabama the beautiful with her husband, three dogs, Kevin the cat, and four new adults of her own. A couple of which are off at college.